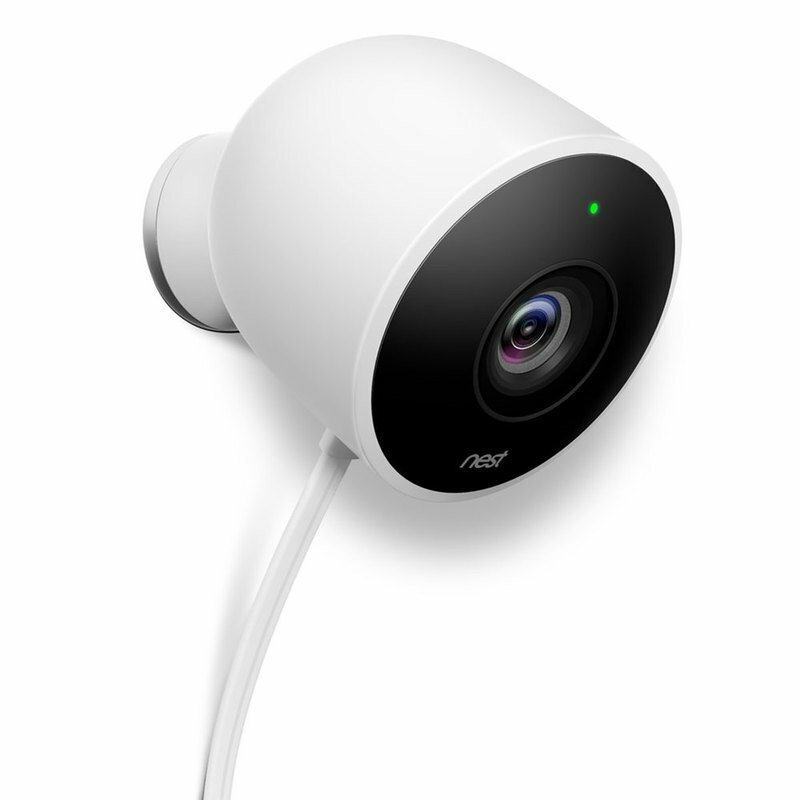 Nest Cam Outdoor stands watch 24/7, rain or shine. It sends an alert when it detects activity. Lets you talk back through the Nest app. And it’s easy to install yourself. This is what an outdoor security camera should be.